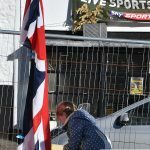 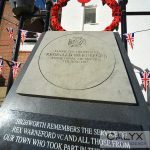 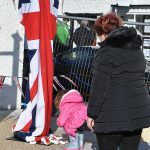 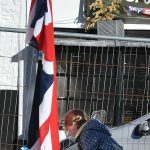 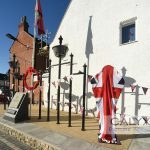 Highworth has a new War Memorial in the Market Place. 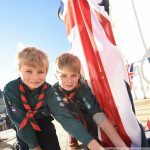 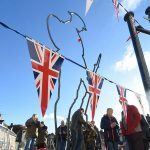 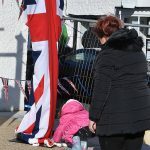 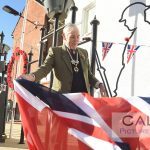 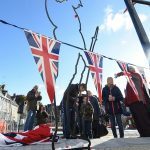 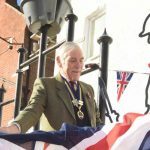 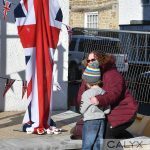 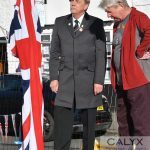 ©Calyx Picture Agency Highworth British Leigon launch their poppy appeal with the unveiling of a Tommy silhouette. 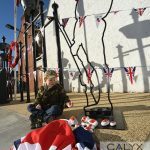 ©Calyx Picture Agency Highworth British Leigon launch their poppy appeal with the unveiling of a Tommy silhouette. 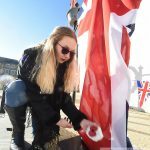 Chelsea Millard places a poppy painted stone on the Tommy plinth. 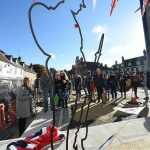 ©Calyx Picture Agency Highworth British Leigon launch their poppy appeal with the unveiling of a Tommy silhouette. 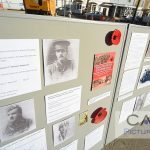 Price lay poppy painted stones at the Tommy plinth. 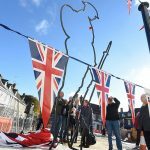 ©Calyx Picture Agency Highworth British Leigon launch their poppy appeal with the unveiling of a Tommy silhouette. 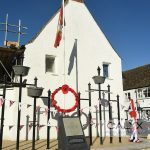 Brig. 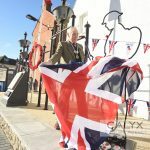 Anthony Stevens unveils the Tommy plinth. 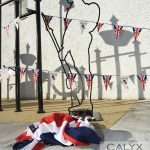 ©Calyx Picture Agency Highworth British Leigon launch their poppy appeal with the unveiling of a Tommy silhouette. 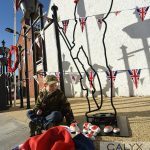 Samual Barber lays a poppy painted stone at the Tommy plinth.